That’s 20,000 miles of track, 40,000 bridges and viaducts and thousands of tunnels, signals, level crossings and points. We also manage rail timetabling and 18 of the largest stations in England, Scotland and Wales. We work round-the-clock to provide a safe, reliable experience for the millions using Europe’s fastest-growing railway each and every day. 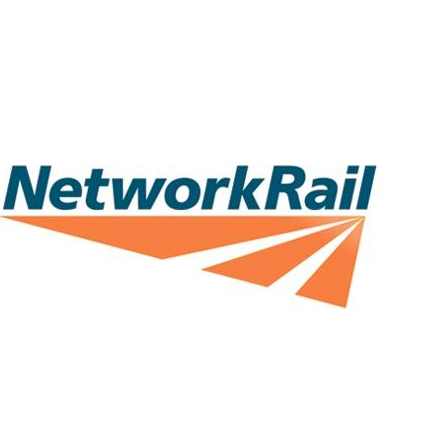 Network Rail has two attended roundtables on Whistleblowing.